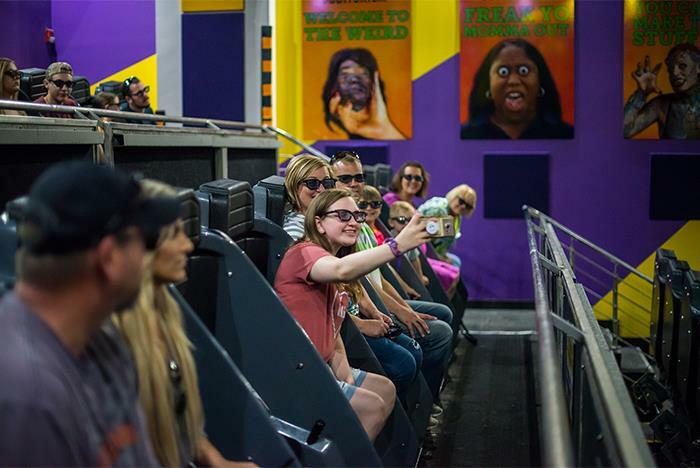 Ripley's Moving Theater combines state of the art motion simulation with digital surround sound to let you experience first hand the picture on the giant three-story screen. 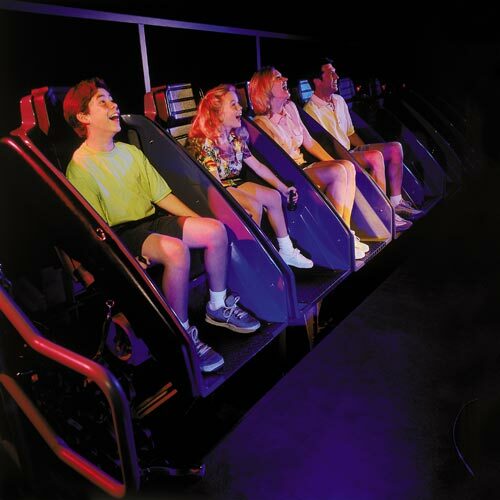 Experience 5D done right with cutting edge, state-of-the-art motion simulator! Feel every bump, dip, turn, rush of wind and full weather effects! Ride the movie, feel the rush! REAL-D 5D Moving Theater experience. Two new movies: Angry Birds the 3D Ride and Loony Tunes 3-D starring Road Runner & Wile E. Coyote. Open 365 days a year. Experience 5D Done Right! Plus 2 new films in 2017! 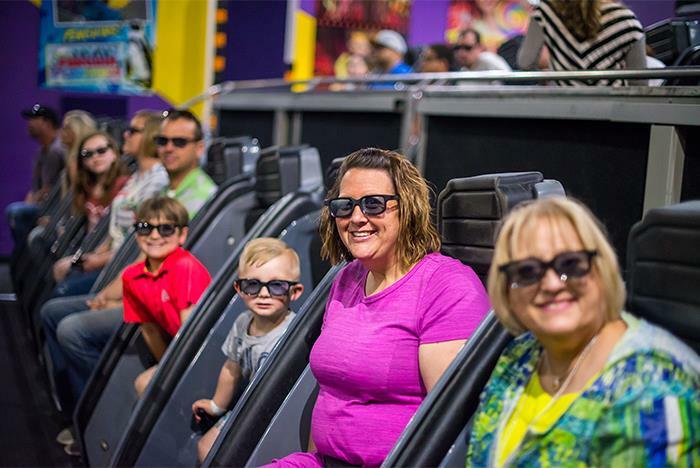 The thrill movies you ride now powered by Real D 3D as used in Home, Minions, Jurassic World, and Many More! Cutting Edge, State-of-the-Art Motion Simulator! Feel every bump, dip, turn, rush of wind and full weather effects! Ride the Movie, Feel the Rush! 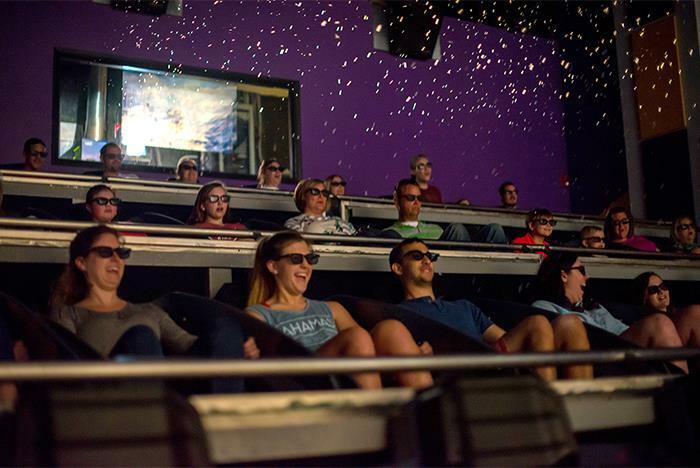 This state of the art theater with digital effects and motion seats will have you feeling like you're in the movie! 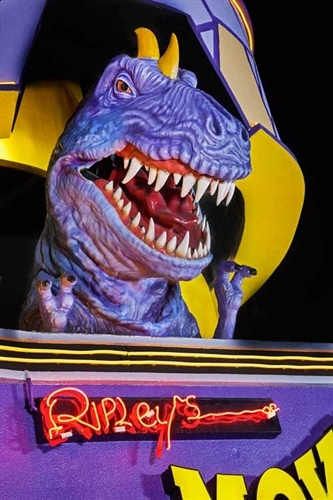 Sorry, children under 43 inches are not permitted on this ride. Are there age or health restrictions in place for the ride? Yes. 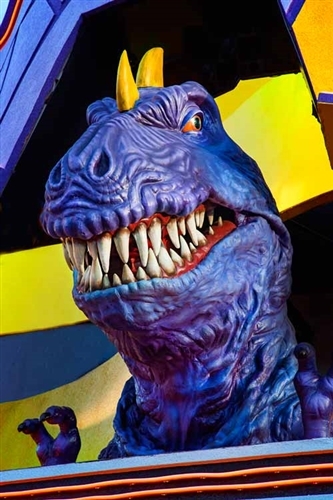 Individuals under 43" are not allowed on the ride. 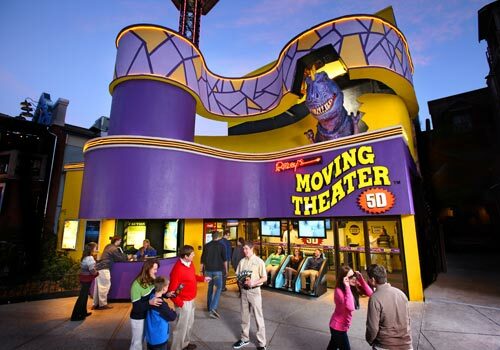 The Moving Theater is open Sunday through Thursday from 10:00am – 11:00pm and Friday through Saturday from 10:00 am – 12:00am. 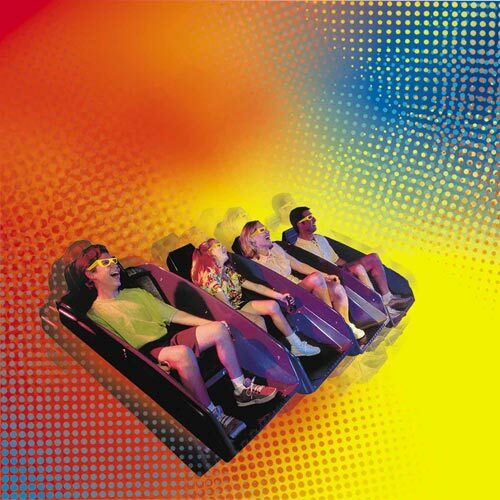 Purchase a ticket time that works best for you and your family on your Gatlinburg vacation. Where is the theater located? The theater is located at 904 Parkway in Gatlinburg, TN. Contact us for support or help booking your trip at 1-800-590-7637.